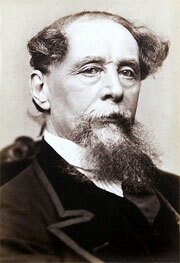 Oliver Twist; or, The Parish Boy's Progress is the second novel by Charles Dickens. 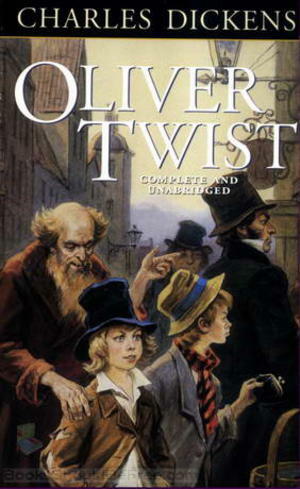 The story is about an orphan Oliver Twist, who endures a miserable existence in a workhouse and then is placed with an undertaker. He escapes and travels to London where he meets the Artful Dodger, leader of a gang of juvenile pickpockets. Oliver is led to the lair of their elderly criminal trainer Fagin, naively unaware of their unlawful activities. Packed with a host of unforgettable characters this story will have you laughing and crying in turn(but mostly laughing).A must for any booklover.